How can we make work more meaningful—even magical? 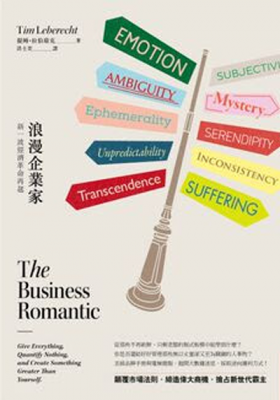 The Business Romantic offers a radically different view of the successful enterprise and inspires you to find more meaning in business. 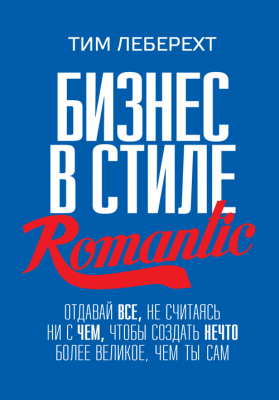 To date, The Business Romantic has been published in 9 countries in 5 different languages. 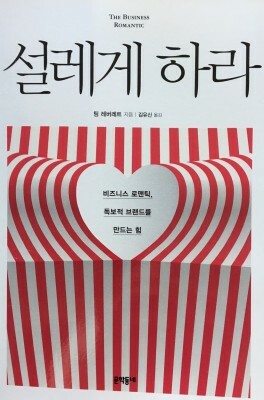 Follow the links below to purchase in your language. 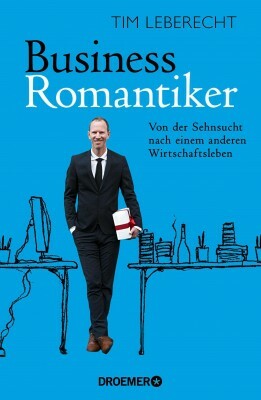 The Business Romantic shows how our lives would be different if we didn’t check our hopes and dreams at the office door. If more people and workplaces followed Leberecht's rules, our jobs would be more fulfilling. 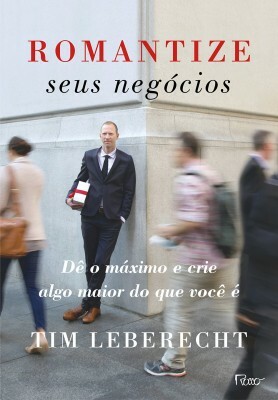 Tim Leberecht offers a glimpse of how work can be meaningful and momentous. Surprise, suffering, drama, and most of all, hope are welcome in Tim’s showcase of some of today’s most exciting and progressive business ventures. 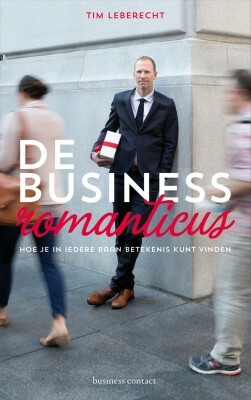 Tim shows us how to revitalize our notion of business by bringing inspiration and romance to our professional selves. Leberecht’s lovingly-crafted book fills you with pleasure in the same way that Byron’s poetry does, even as it educates, enlightens and awakens. To the declaration of business as adventure, Leberecht adds an unabashed, unashamed romanticism. A counter-intuitive, contrarian approach. As our rationalist instincts rebel, something within this message will stir many of us. One of the top 10 motivational books of 2015. 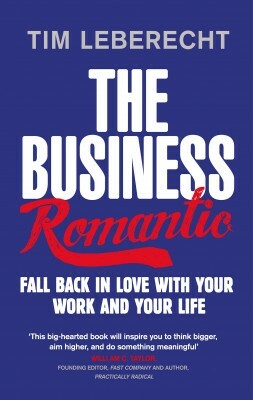 The Business Romantic books turns the entire idea of 'work is toil' on its head and reveals that work can be (and frequently is) is a source of great pleasure in our lives. Employees value heartfelt moments of connection that meet their needs as social beings. CEOs should be whimsical, too. 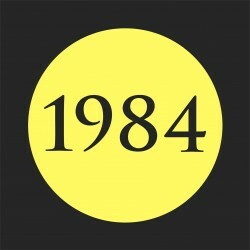 Engaging, even lyrical stories in the spirit of the best of classic Fast Company. Work is personal. Seth Godin, author of "The Icarus Deception"
by Tim Leberecht The word “enchantment” originally meant to surround with song or incantation, to cast a spell with sounds. The modern-day definition is a bit broader: to engage the senses, elevate the spirit, and leave a person “transfixed in a simultaneously pleasurable and uncanny state of wonder,” as Jane Bennett writes in her book Enchantment. 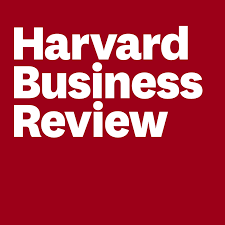 Challenging conventional business wisdom, leadership pundit Tim Leberecht shows why being human at work might be the secret to a productive and meaningful career. “You’re not innovative enough? 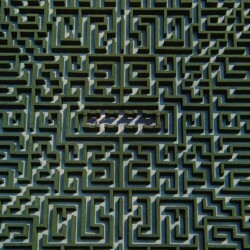 Maybe you’re not foolish, nor romantic enough about imagining the possibilities of another world. Your customers don’t love you? Give them more than just solutions to problems. "A playful and probing book about how to re-think and re-enchant business and our engagement with work." This books turns the entire idea of “work is toil” on its head and reveals that work can be (and frequently is) is a source of great pleasure in our lives. 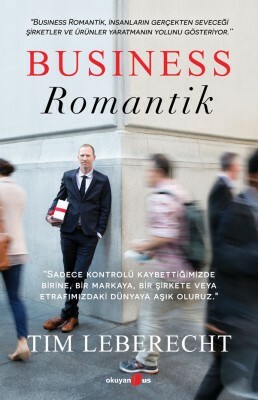 In this smart, playful, and provocative book, Tim Leberecht, one of today’s most original business thinkers, argues that we underestimate the importance of romance in our lives and that we can find it in products, experiences and organizations that connect us with something greater than ourselves. 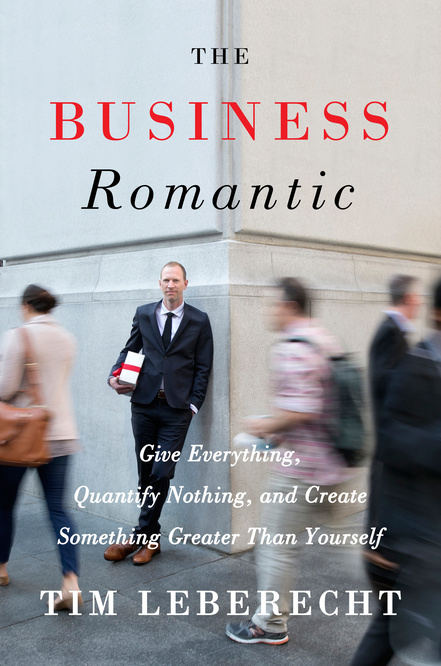 In the face of eroding trust in capitalism, pervasive technology, and the desire to quantify our behaviors, The Business Romantic reveals the power of business to elevate us above mere rationality and self-interest toward deep, passionate exchanges that honor our most complete selves. From strategy to the workplace, from product innovation to branding, customer relationships, and sales, Leberecht presents ten “Rules of Enchantment” that illustrate the value of choosing intimacy over transparency, mystery over clarity, devotion over data, vulnerability over control, delight over satisfaction, and love over liking. 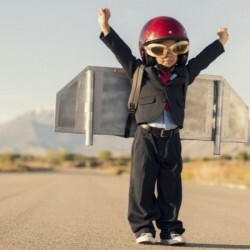 Whether a consumer or producer, employee or entrepreneur, The Business Romantic urges you to start the most sublime of revolutions: Expect more. Give more of yourself. Fall back in love with business and your life.